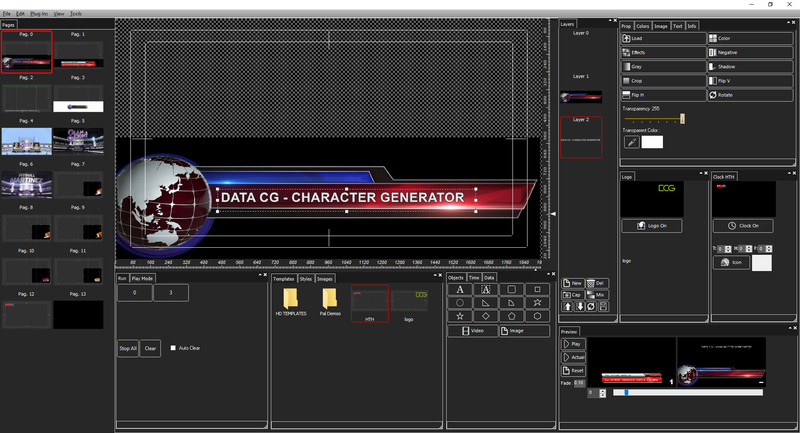 DATA CG (multilayer character generator) is a powerful tool for the character generation needed in any TV network, production companies or live broadcasting based on NDI® platform. Titles and subtitles in real time. Multiple layers with independent speed and fade in/out control for each one. Multiple animated logos in 3D with independent control. Time, temperature and humidity insertion. Multiple simultaneous Videos, Lower Third, Rolls and Crawls with independent speed. Insertion of multiple videos with alpha channels, ideal for lower third in sports events. Project content in one file. More than 200 predefined templates for its immediate use. 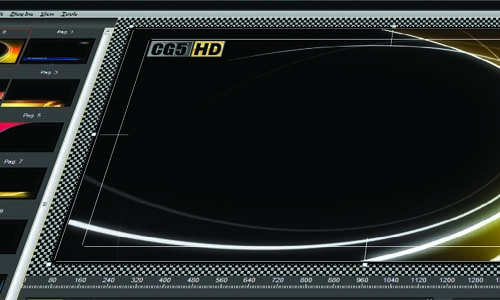 Supports PSD, TGA, TIF, GIF, PNG, BMP, EMF, JPG, PCX, etc. NDI® is a trademark of NewTek Corp. 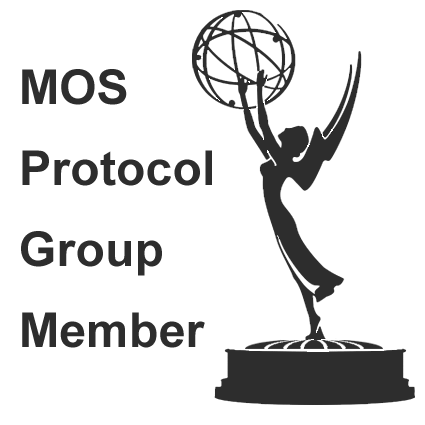 Multiples animated Logos insertion with independent control. Rolls and Crawls with independant control. Multiple video insertion with Alpa Channel cut.